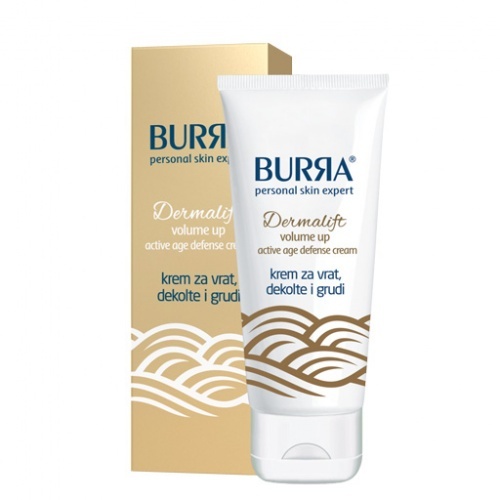 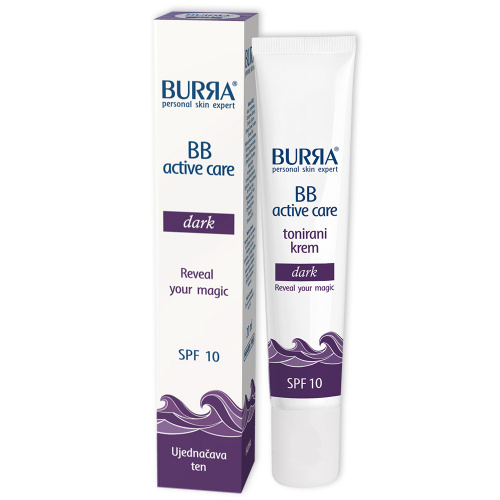 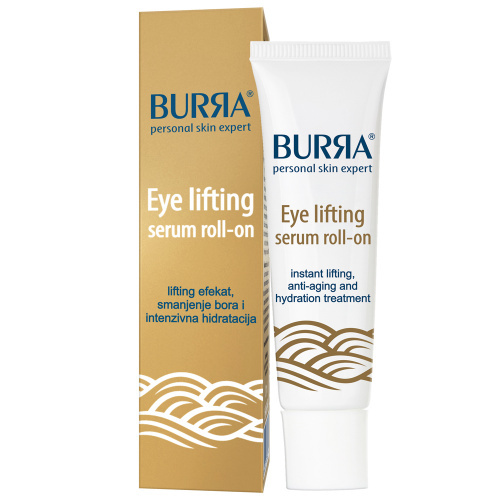 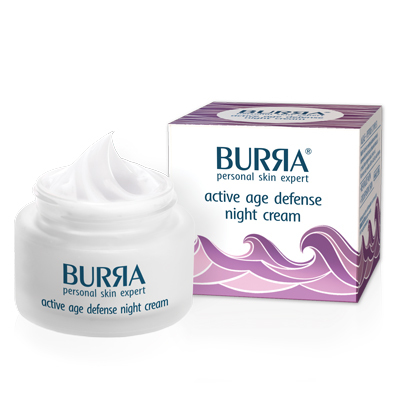 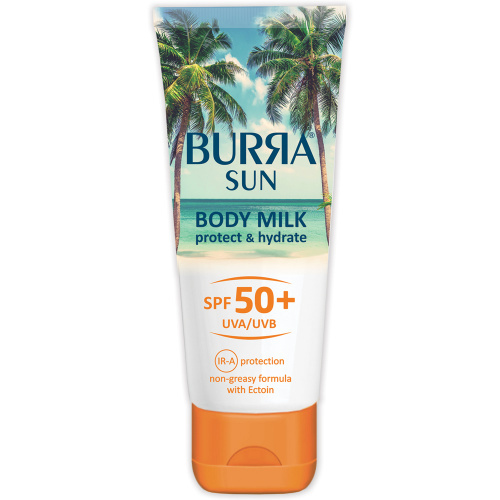 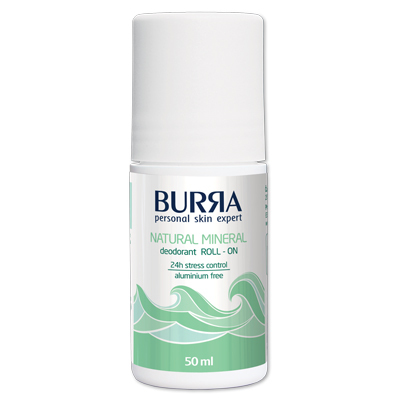 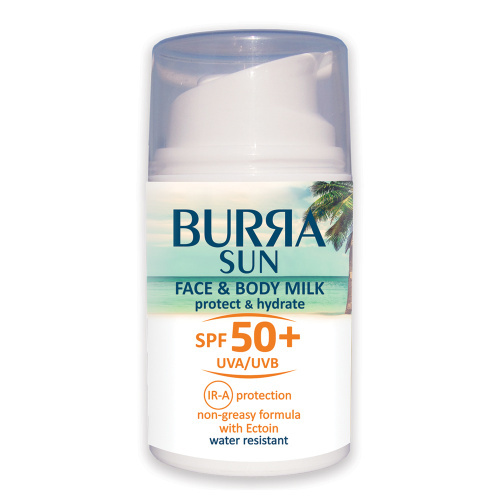 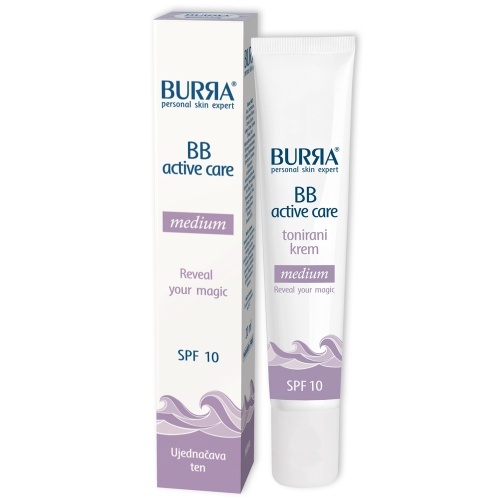 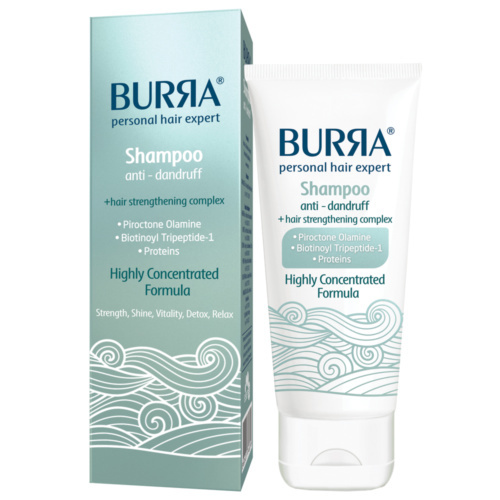 BURЯA personal skin expert collection is an ideal choice for deep skin regeneration and care. 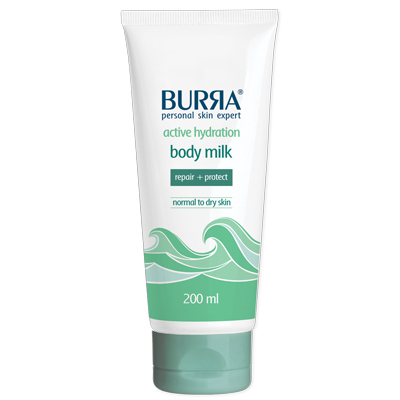 It is formulated on peptide complexes stimulating metabolic processes in the skin and the synthesis of key components of the dermoepidermal junction. 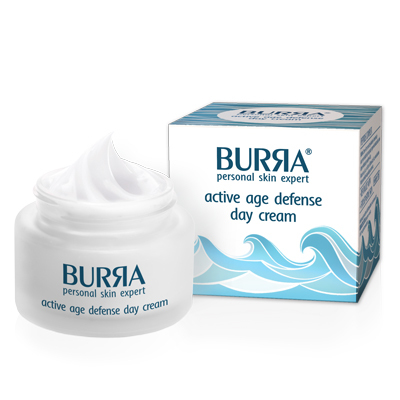 The structure of the connective tissue is therefore fortified, preventing the levelling of the dermoepidermal junction which comes with age. 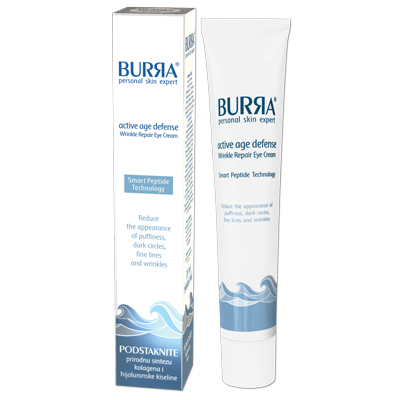 Caprooyl Tetrapeptide, a biomimetic peptide, effectively diminishes fine lines and wrinkles with long-term visible results on the skin.